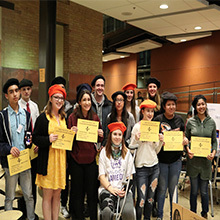 Ogden High School offers over 200 courses ranging from remedial through career and technical courses and college-level academics, including concurrent college enrollment, and the prestigious Advanced Placement (AP) and International Baccalaureate (IB) programs. Ogden is committed to a strong program of character education. The teaching staff is devoted to promoting excellence, motivating and challenging students in the classroom, as well as encouraging participation in athletics, clubs, artistic activities, and community service. 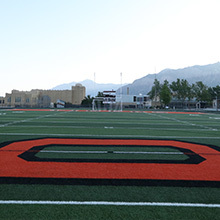 Ogden High School, Home of the Tigers, celebrates a rich 100-year tradition of high achievement in academics, activities and the community. Students, staff and teachers, supported by an involved and caring community, seek excellence to honor this legacy. 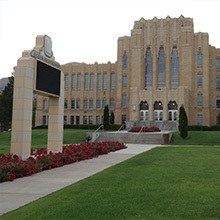 Ogden High School is the home of the International Baccalaureate program in Ogden, which is a magnet for students throughout the area who seek a rigorous high school academic experience. 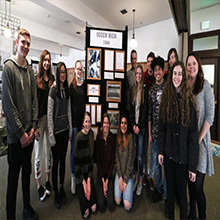 The school also provides extensive opportunities for all students to be involved in extra-curricular activities including theater, arts, clubs and guilds and athletics.